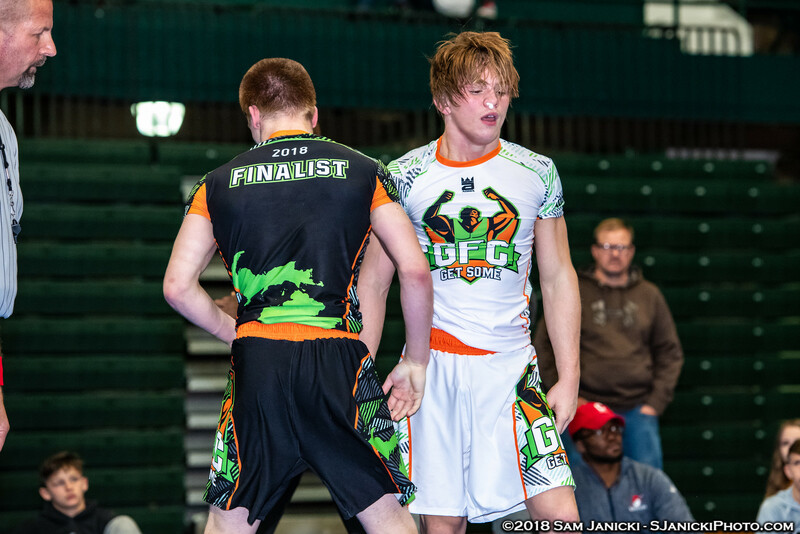 Last fall was the 9th annual GFC and without doubt the deepest field of nationwide talent that the event has ever seen. 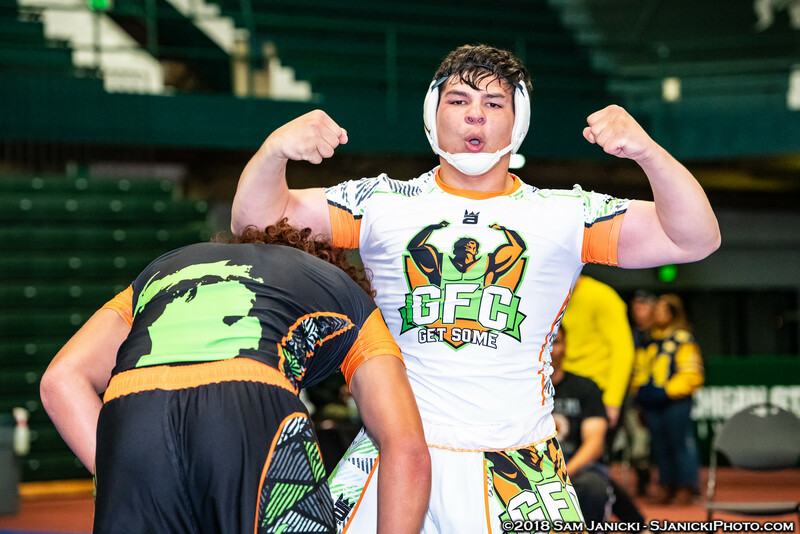 702 high school wrestlers competed at the 2018 GFC and 255 of those went on to place at their respective high school state tournaments this winter. 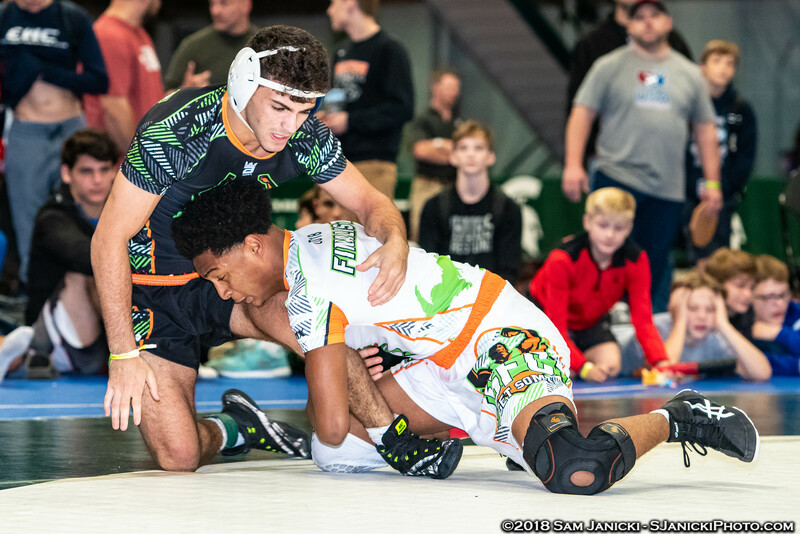 60 Grappler Fall Classic competitors went on to win high school state titles. 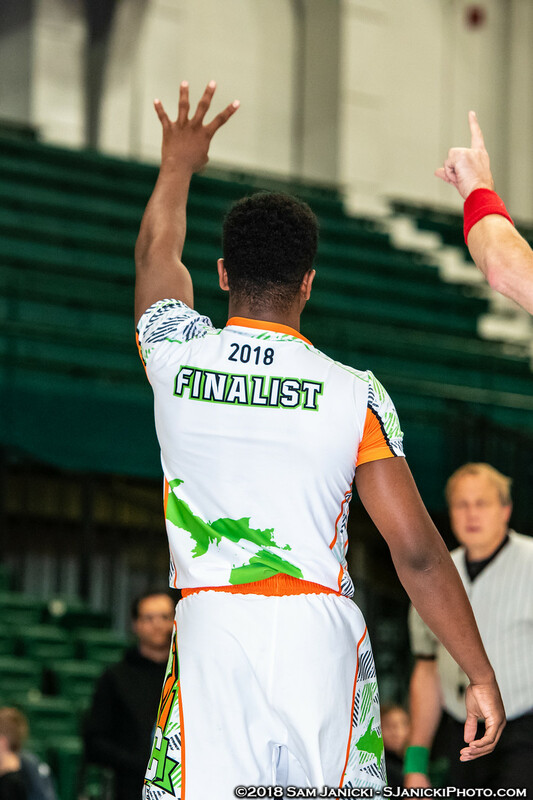 So - based on these numbers, over 1/2 of the wrestlers in last year's GFC elite division went on to place in their state tournament and 1 out of ever 7 GFC Elite competitors won a state title this year! Keep in mind these numbers don't take into consideration middle school entries and those who suffered injuries and did not wrestle in their state tournaments. 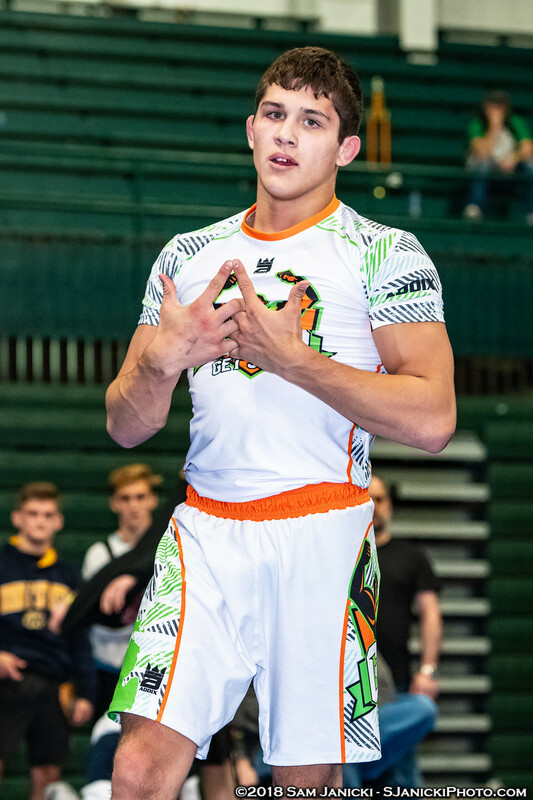 The toughest weights at last year's GFC were 125, 135, 152, and 160 which all featured 20 eventual state placers. 135 led the way with 7 eventual State Champions! 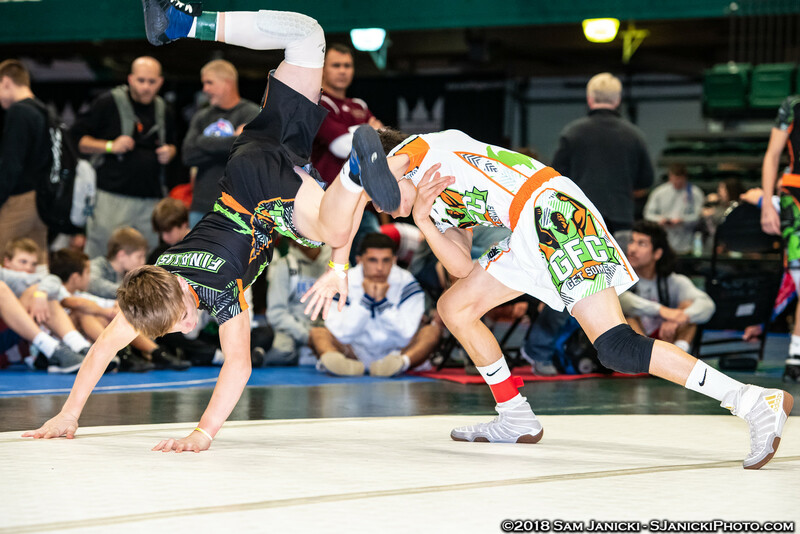 The GFC "Varsity" division continues to be a proving ground for future state qualifiers, placers, and champions who are not yet ready to tackle the nationally accomplished Elite division. In the 3rd year of the GFC's Varsity Division, last years event set a new record with 42 eventual all-state wrestlers and 2 state champions! 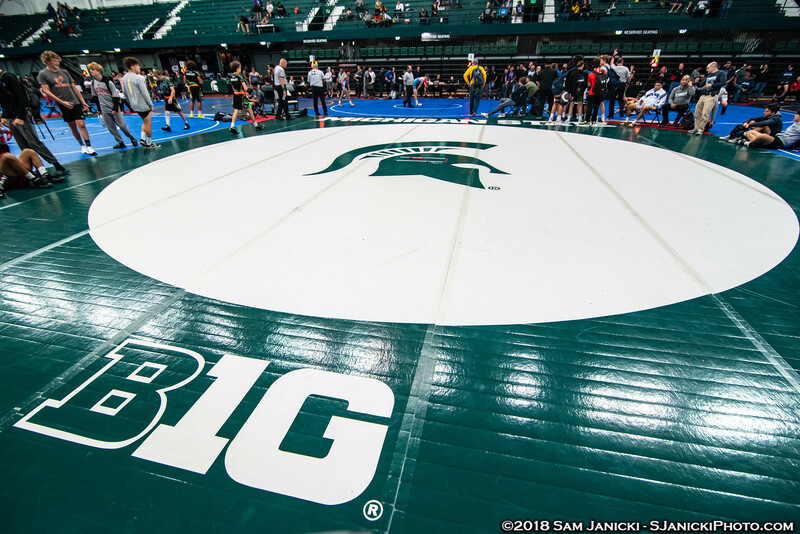 The details have been finalized for the 10th Annual Grappler Fall Classic, it will be returning to MSU's Jenison Fieldhouse and will go down on Saturday, October 5th! Registration will open August 1st - last year we sold out and had to turn away hundreds of competitors the last two weeks of registration, so be sure to start training and sign up early to #GETSOME at the GFC's 10th edition next fall. - 1st-8th/DNP indicates their 2018 GFC place.